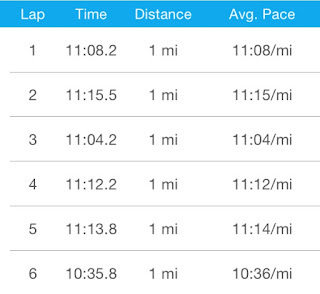 I've been getting a little worried about my running lately, because my training hasn't gone exactly as I'd hoped. Considering I'm coming back from an injury, I think I've done really well; but, I just hope it's good enough for the marathon in October. After cutting Thursday's run short, I really started to doubt myself. I just hoped that I'd have good runs this weekend! I was scheduled for 6 miles today, and 15 miles tomorrow. Yesterday, I was trying to come up with ways to hopefully make my runs go more smoothly this weekend, and I decided to see if Stephanie was running (she usually does her long runs on Saturdays). She said she was going to do 9 miles this morning, and I could certainly join her if I wanted. So, we made plans to meet at 6:00 a.m. to run 6 miles together (and she'd do 3 more on her own). I got up at 5:00 this morning to head out at 5:30. If I hadn't made plans with Steph, I certainly would have slept until 7:30, and then procrastinated until 9:30, when I'd do the treadmill because the heat would be too much ;) The temp was only 66 degrees this morning, but the humidity was 99%. Running in that kind of humidity is really tough! If you haven't experienced humidity like that, the air feels really thick. It's like being in the bathroom after taking a steamy shower, where you can literally feel the moisture in the air. 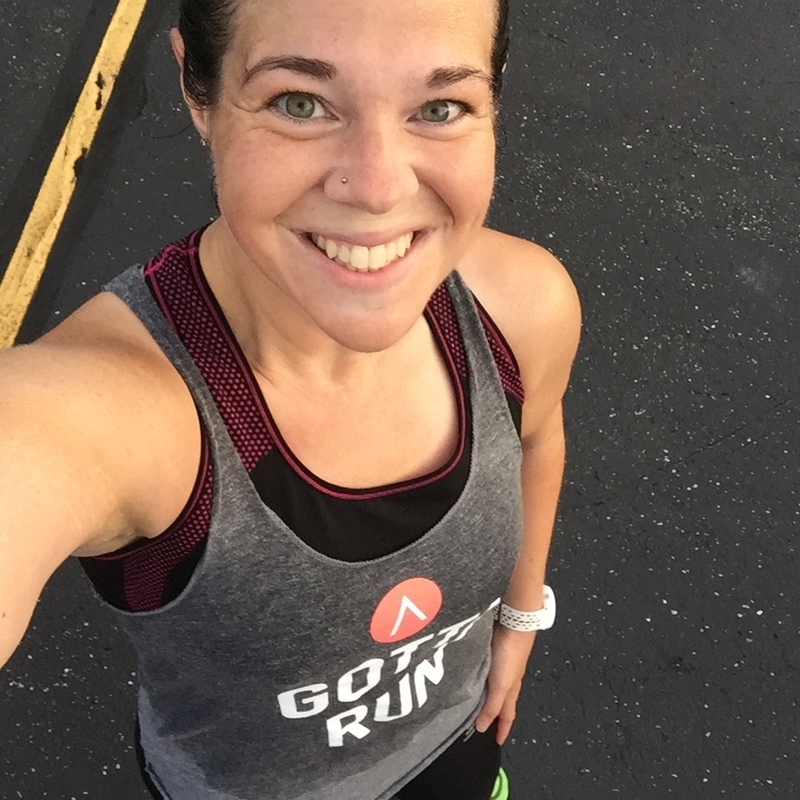 The problem with running in humidity, is that there is so much moisture in the air that when you sweat, your sweat doesn't evaporate. You just wind up hot and completely drenched in sweat! Anyway, I got to the parking lot a little early, and Stephanie's car was already there, but she wasn't in it. I figured she decided to get her three miles done before meeting me (I wish I had that kind of drive!). She came running up to the car right at 6:00, and we headed out for an out-and-back along one of my favorite bike paths. We decided to do 5:00-run/0:30-walk intervals (I was just praying I'd be able to finish and feel good!). She doesn't normally do run/walk intervals, but she said that considering the humidity, the intervals sounded good. It was still pretty dark on the way out, but it was so nice that the time went by so quickly because we were chatting the whole time. Stephanie typically runs about an 11:00/mile pace, which is perfect for me right now. Running with a friend is so much better than running solo! I felt much better during the run today than on Thursday. I made sure to eat more yesterday, particularly carbs, and that made a huge difference in the way I felt. I looked back at my food log for Wednesday, and realized that for dinner, I had a chicken caesar salad wrap that only had 18 grams of carbs. It's rare that I don't eat pasta or rice or something that's high in carbs for dinner. So I think that may have contributed to my feeling very tired during my run on Thursday. Last night, I had 64 grams of carbs with dinner, and felt a thousand times better today. Anyway, we stopped for a pic on the overpass (running over the expressway is the only way to experience "hills" around here, and it's tough!). I love standing over the expressway and watching the cars below--there is something almost mesmerizing about it. Stephanie said she looks tired in the photo, but I think she looks adorable! After the overpass, we had less than a mile to go. I briefly considered continuing on for another 9 miles afterward, just to get my 15-miler done today instead of tomorrow; but I wasn't at all prepared for it (no fuel or water). Even though it was miserably humid today, it ended up being a really nice run. I loved having Steph's company! 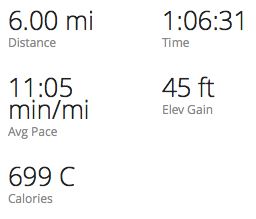 I haven't run 15 miles since I was training for Chicago in 2013, so I'm really nervous about it. I haven't planned any details about my route or fueling or anything like that yet. It's supposed to be 99% humidity tomorrow, also, and the temp is supposed to be a little warmer--so it won't be easy! 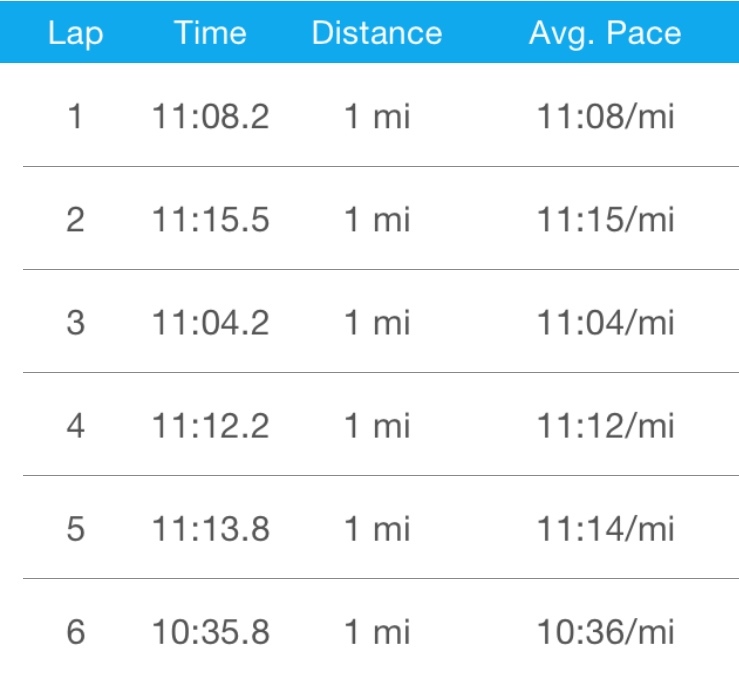 I'm thinking I may use shorter running intervals (3:00 or 4:00 minutes instead of 5:00); and I'll take the pace very easy in order to just finish the run. Tomorrow is also Jerry's and my 12-year anniversary. We were thinking of doing something really simple, like recreating our first date or do something nostalgic from when we were dating a hundred years ago. After my run, we're going to our friends' house for a lunchtime barbecue. The kids are going to a sleepover birthday party tomorrow night, so Jerry and I will be able to go out in the evening. Should be a fun day (minus running 15 miles, haha)! Happy Anniversary to you and Jerry! I hope you have a fun day together! Awesome committent! Getting up at 5 on the weekend and avoiding the open bar - way to go!! Running in that humidity sounds brutal! Good on you!